Close Up Legs And Feet Of Soccer Player Or Football Player Walk On Green Grass Ready To Play Match On National Costa Rica And National Switzerland. Lizenzfreie Fotos, Bilder Und Stock Fotografie. Image 103270169. 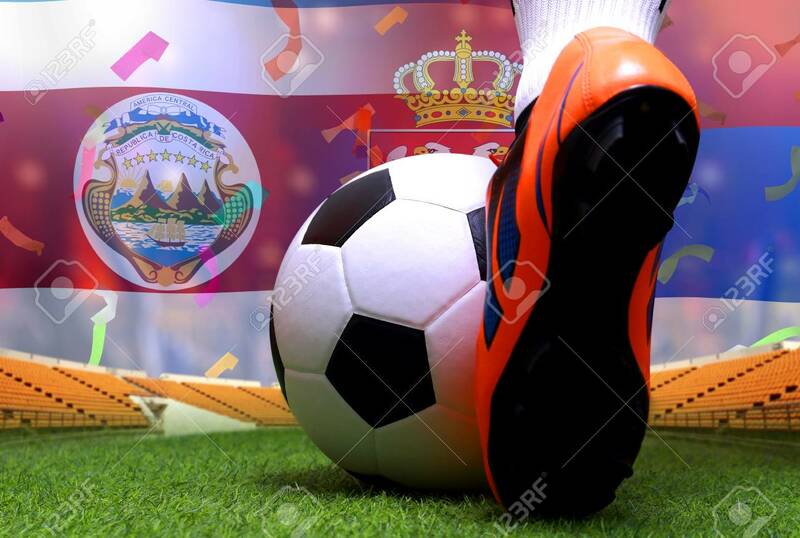 Standard-Bild - close up legs and feet of soccer player or football player walk on green grass ready to play match on national Costa Rica and national Switzerland. close up legs and feet of soccer player or football player walk on green grass ready to play match on national Costa Rica and national Switzerland.